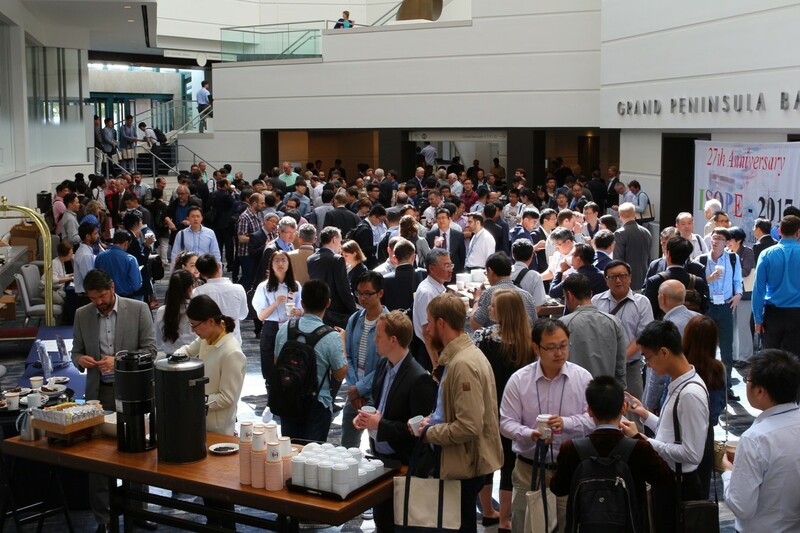 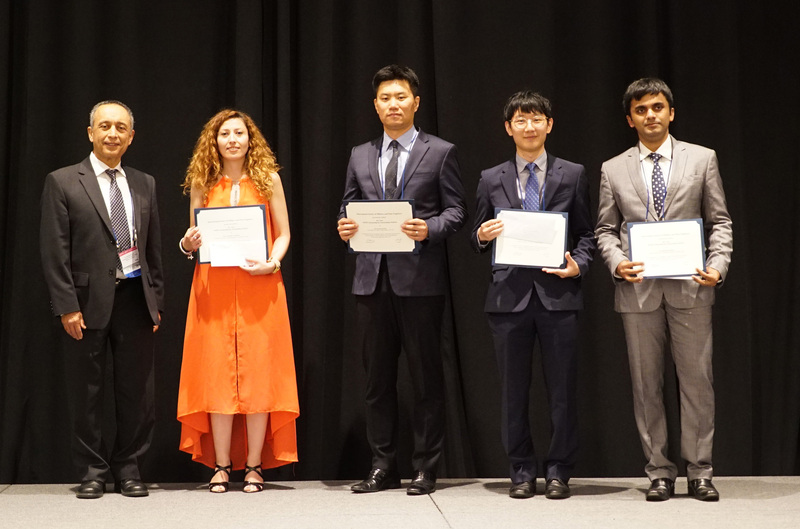 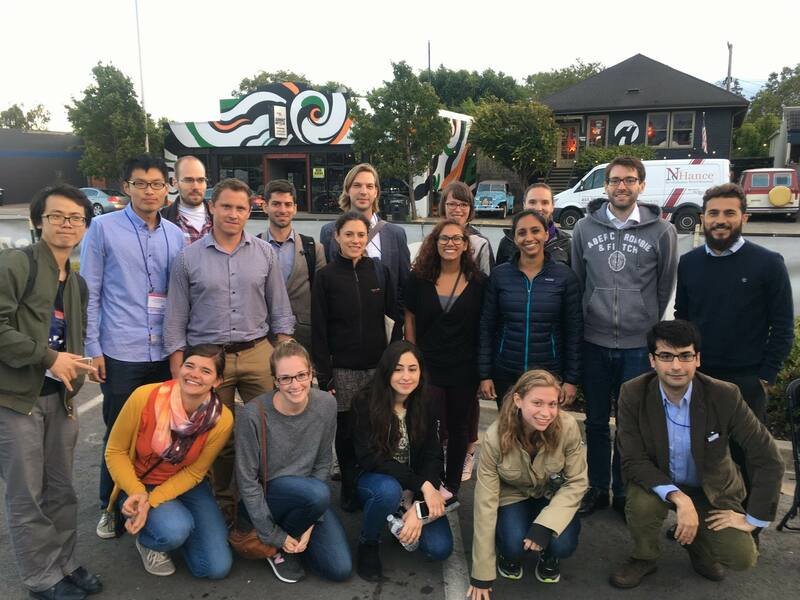 Since the annual ISOPE-92 San Francisco, the annual ISOPE Conferences have been held with the world's largest technical program of its kind with peer-reviewed papers (average 320-510 papers). 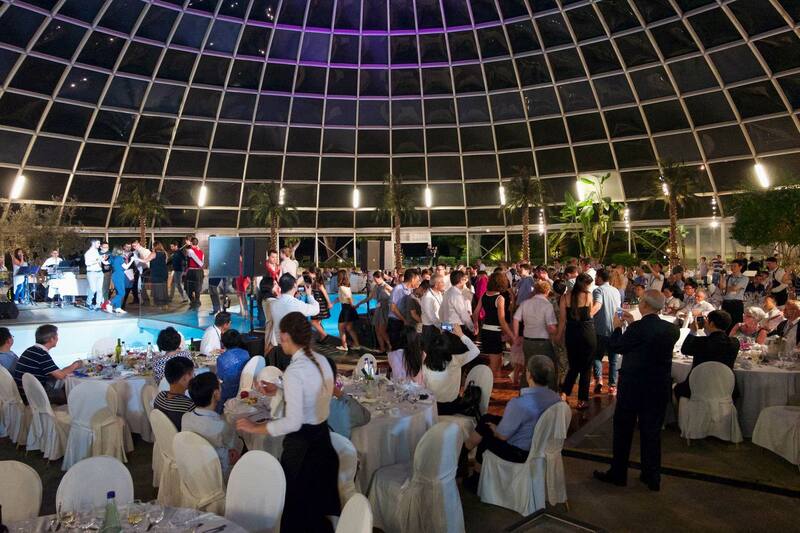 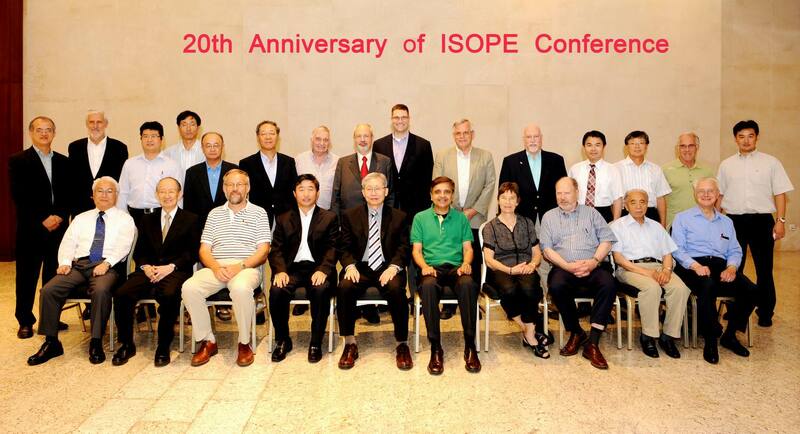 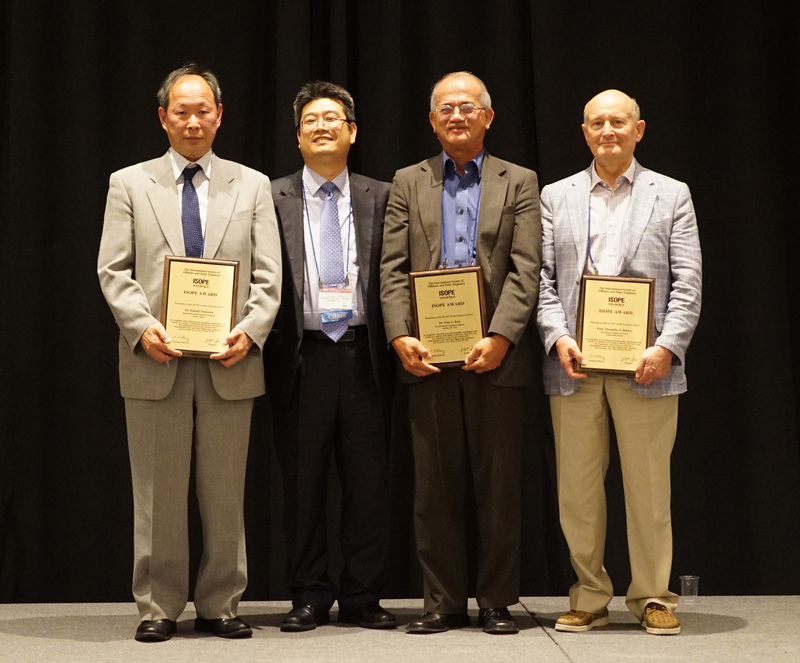 Since ISOPE-2002 Kyushu, ISOPE-2007 Lisbon, ISOPE-2010 Beijing, and ISOPE-2015 Kona Hawaii continuously broke the attendance record of the previous ISOPE conference: ISOPE has held the technical program of 148-188 opening and technical sessions with 650-950 peer-reviewed papers from 49-54 countries in the Conference Proceedings. 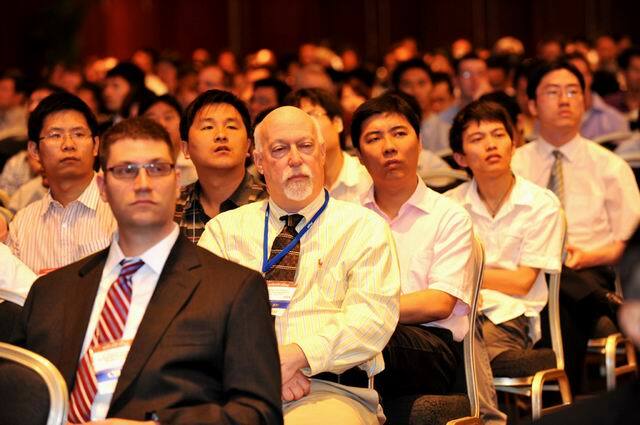 Conference papers are indexed to Web of Science, SCOPUS, Engineering Index, Compendex, Chemical Abstracts and more. 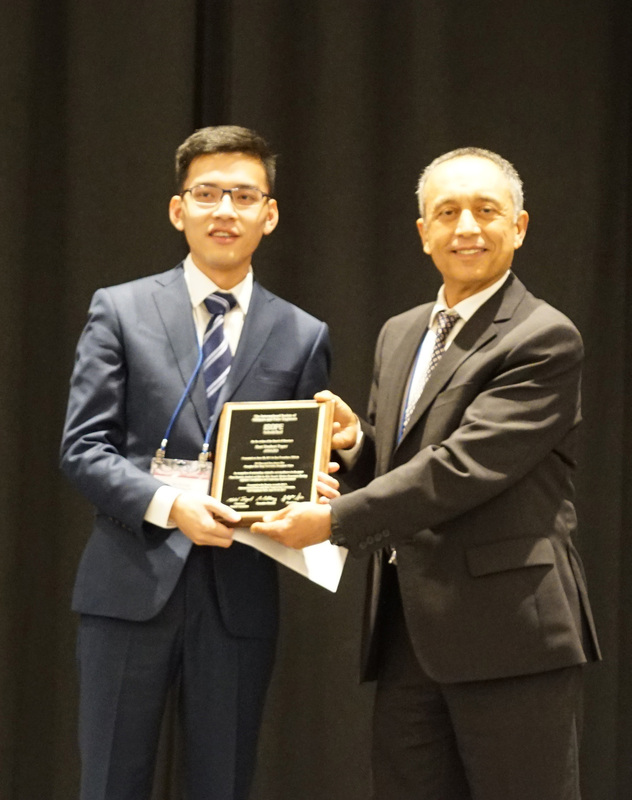 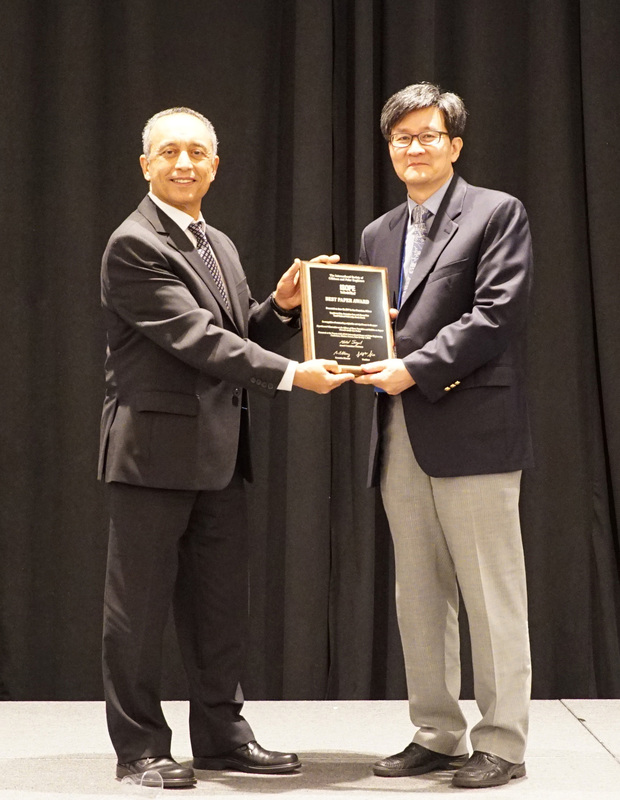 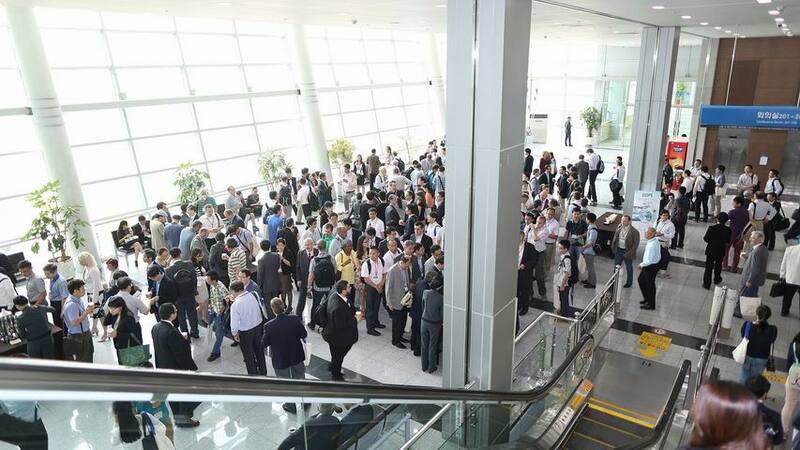 The Twenty-fourth (2014) International Ocean and Polar Engineering Conference Busan, Korea, June 15-20, 2014. 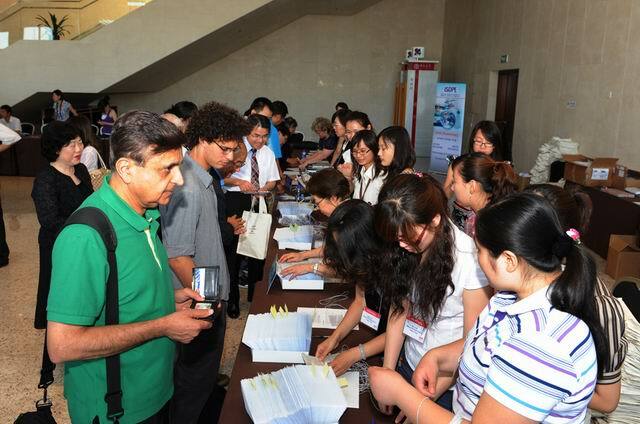 The Twenty Second (2012) International Offshore and Polar Engineering Conference was held in Rhodes (Rodos), Greece, June-17- 23, 2012. 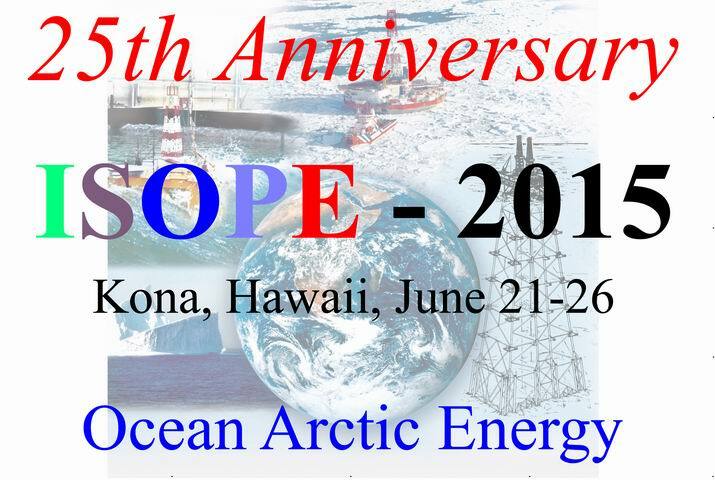 The Twenty First (2011) International Offshore and Polar Engineering Conference was held in Maui, Hawaii, USA, June-19-24, 2011. 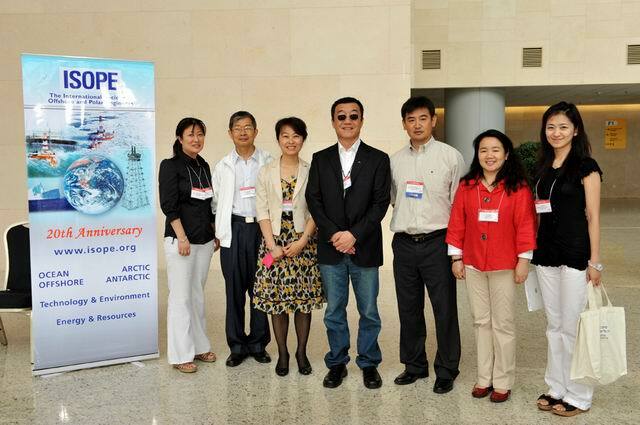 The Twentieth (2010) International Offshore and Polar Engineering Conference was held in Beijing, China, June-20-26, 2010. 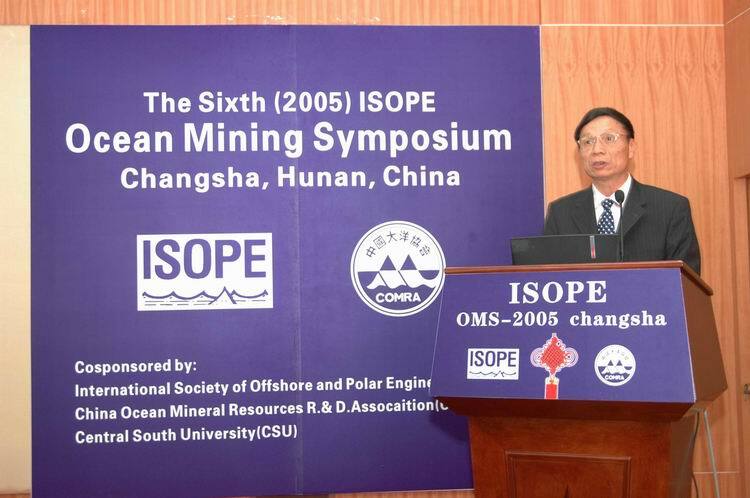 The Nineteenth (2009) International Offshore and Polar Engineering Conference was held in Osaka, Japan, June-21-26, 2009. 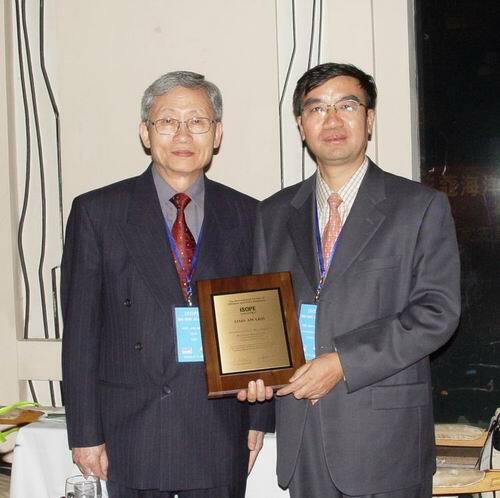 The Eighteenth (2008) International Offshore and Polar Engineering Conference was held in Vancouver, Canada, July 6 - 11, 2008. 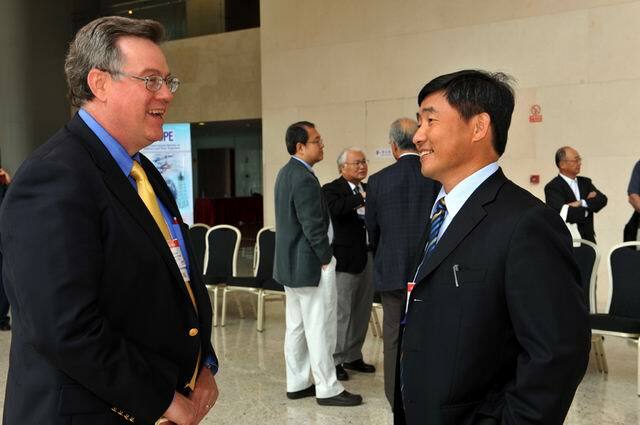 The Seventeenth (2007) International Offshore and Polar Engineering Conference was held in Lisbon, Portugal, July 1 - 6, 2007. 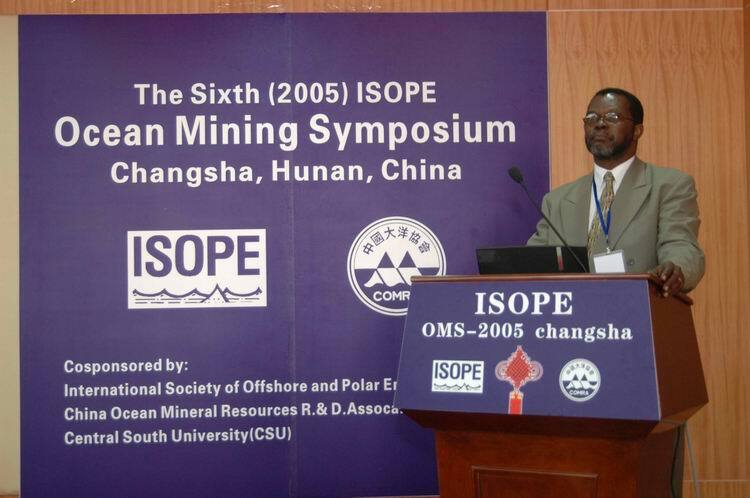 The Sixteenth (2006) International Offshore and Polar Engineering Conference was held in San Francisco, California, USA, May 28-June 2, 2006. 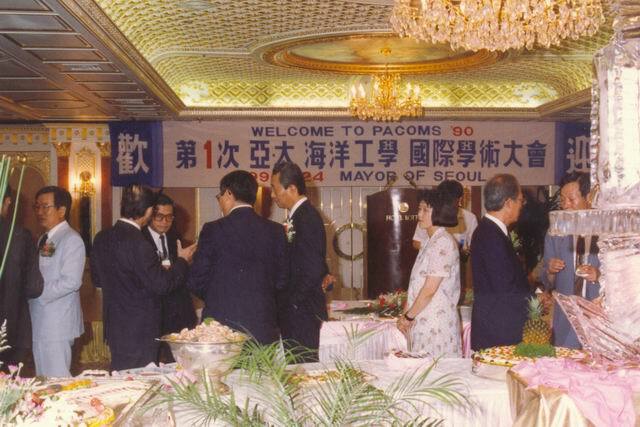 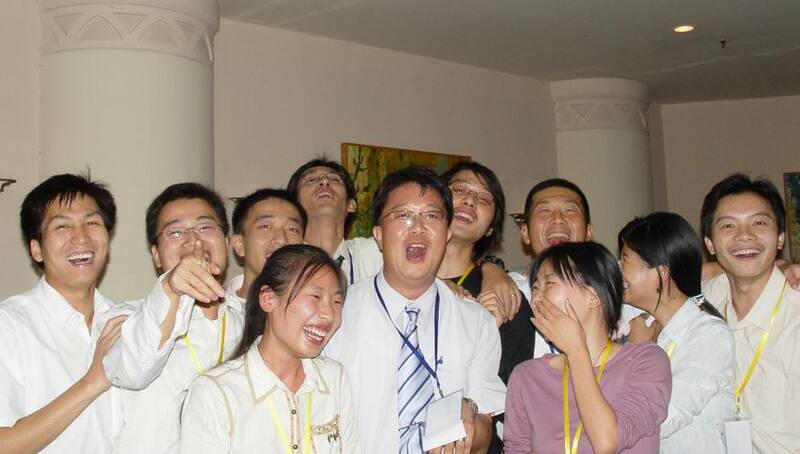 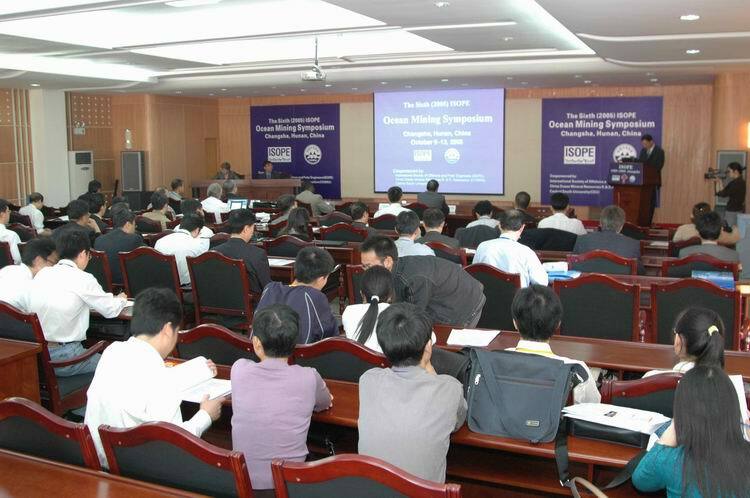 The Fifteenth (2005) International Offshore and Polar Engineering Conference was held in Seoul, Korea, June 19-24, 2005. 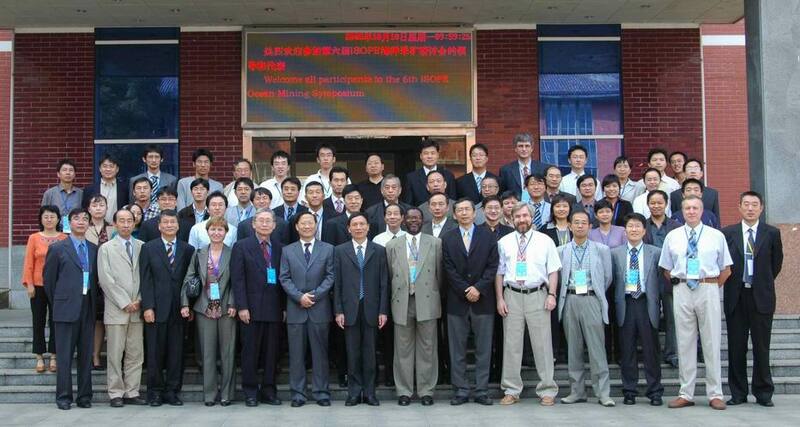 The Fourteenth (2004) International Offshore and Polar Engineering Conference was held in Toulon, France, May 23-28, 2004. 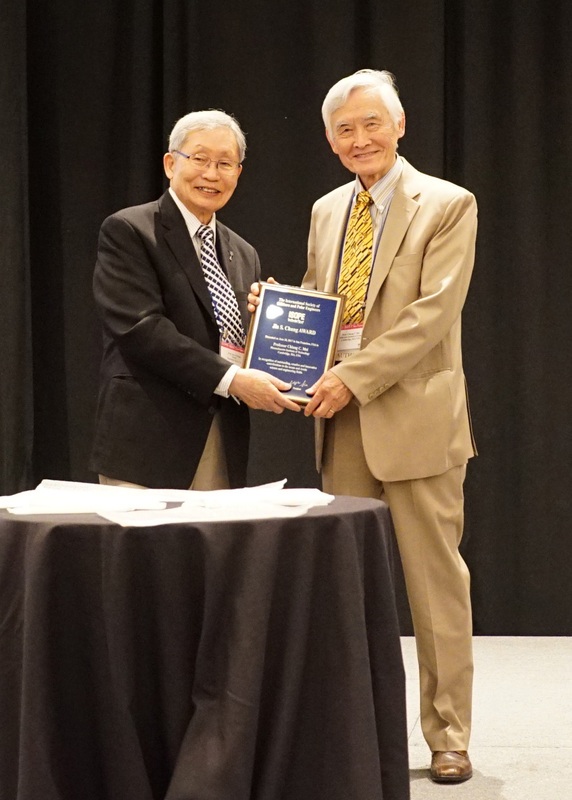 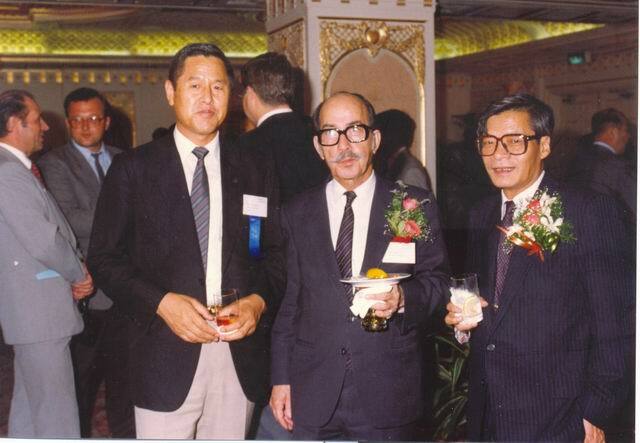 The Thirteenth (2003) International Offshore and Polar Engineering Conference was held in Honolulu, Hawaii, May 25-30, 2003. 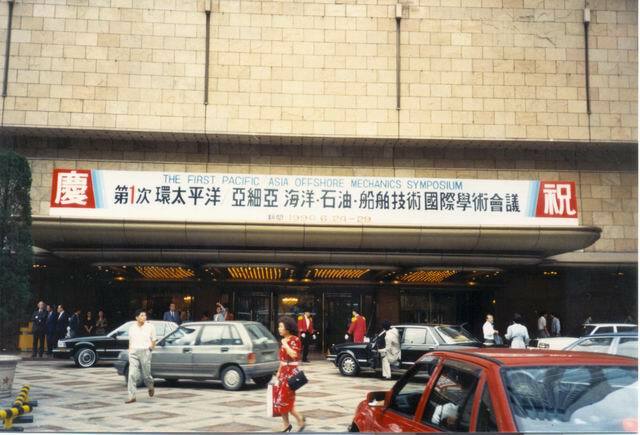 The Twelfth (2002) International Offshore and Polar Engineering Conference was held in Kitakyushu, Japan, May 25-31, 2001. 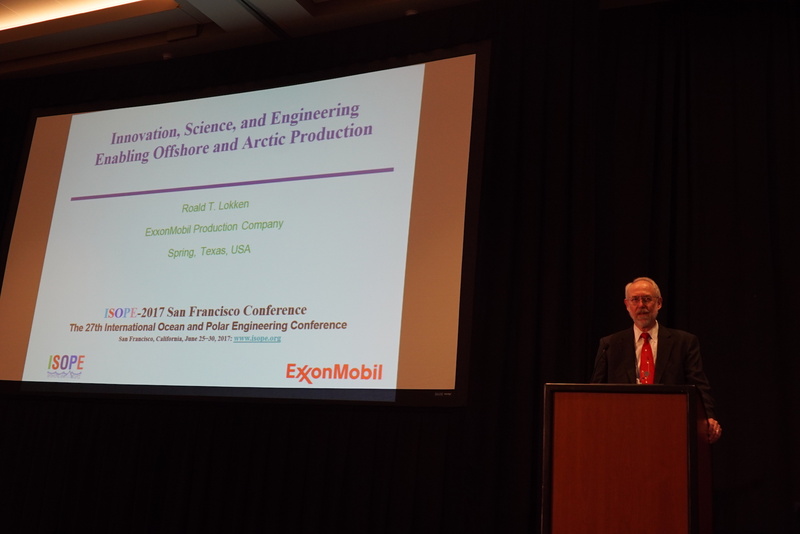 The Eleventh (2001) International Offshore and Polar Engineering Conference was held in Stavanger, Norway, June 17–22, 2001. 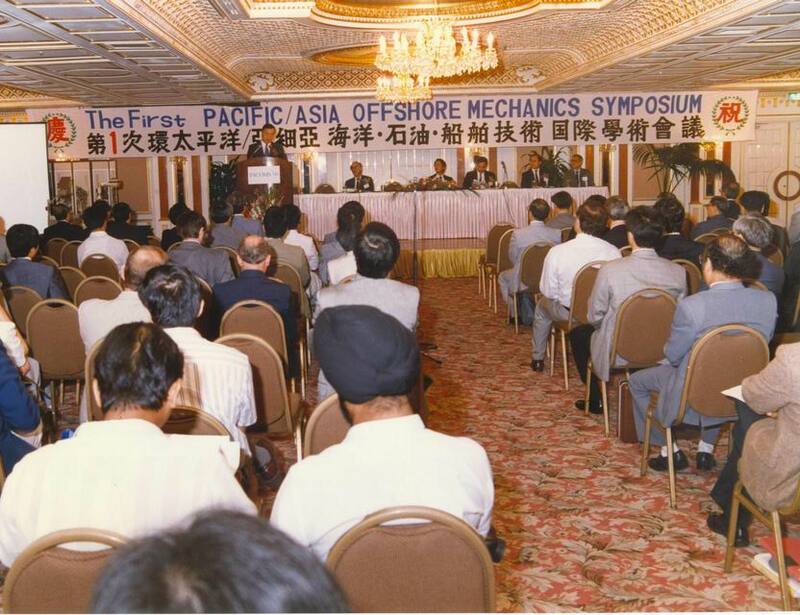 The Tenth (2000) International Offshore and Polar Engineering Conference was held in Seattle, Washington, USA, May 27-June 2, 2000. 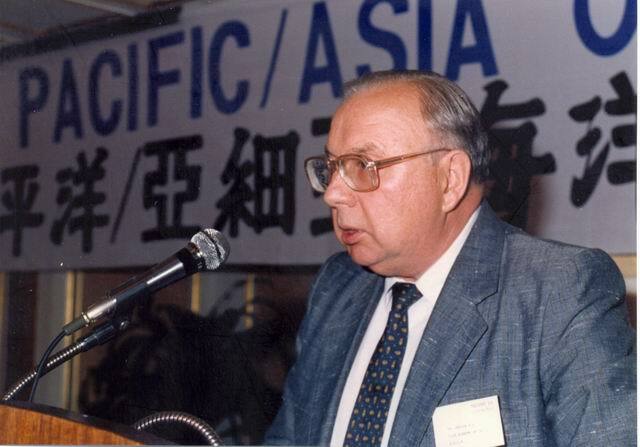 The Ninth (1999) International Offshore and Polar Engineering Conference was held in Brest, France, May 30-June 4, 1999. 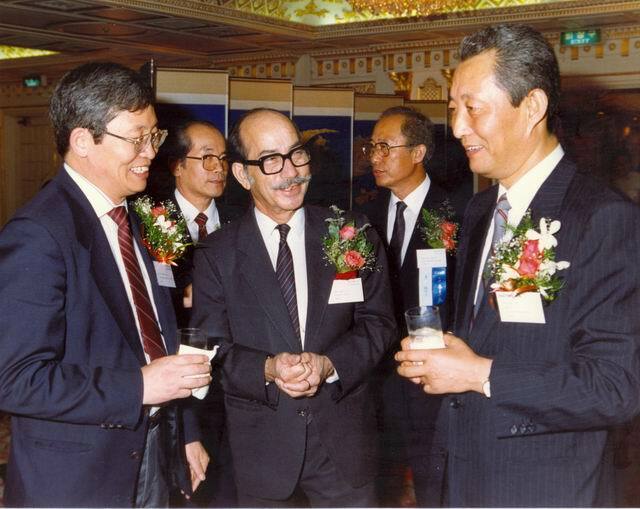 The Eighth (1998) International Offshore and Polar Engineering Conference was held in Montreal, Quebec, Canada, May 24-29, 1998. 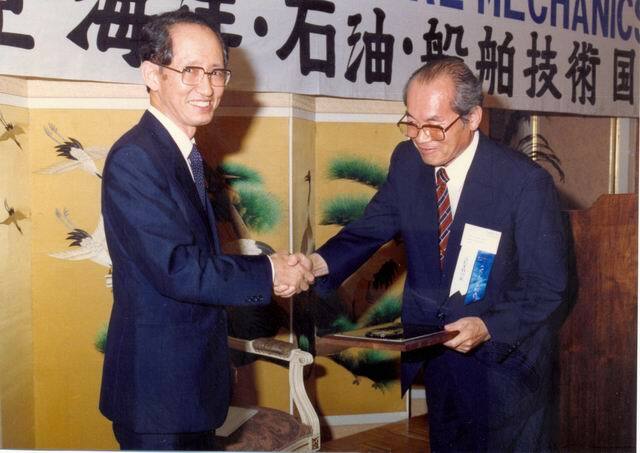 The Seventh (1997) International Offshore and Polar Engineering Conference was held in Honolulu, Hawaii, May 25-30, 1997. 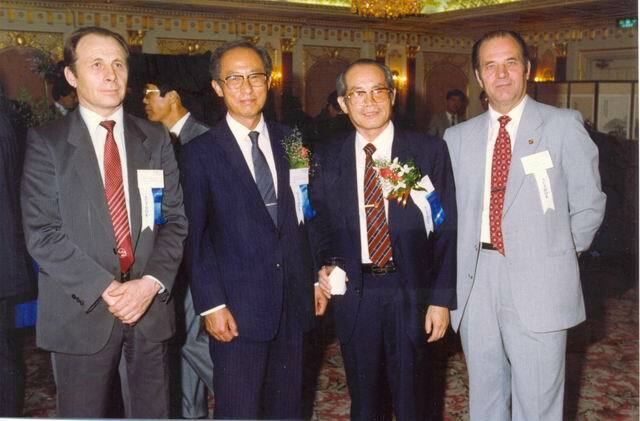 The Sixth (1996) International Offshore and Polar Engineering Conference was held in Los Angeles, California, May 26-31, 1996. 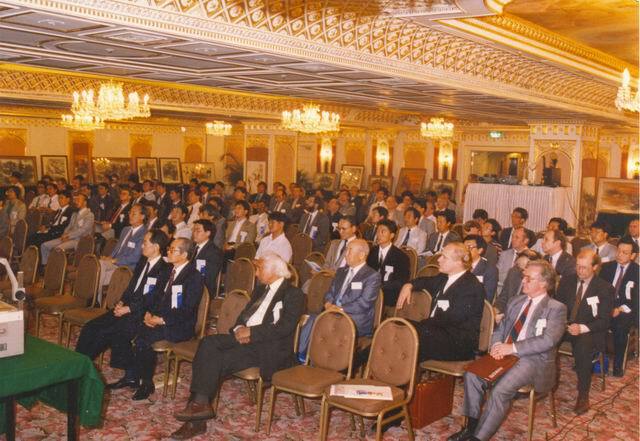 The Fifth (1995) International Offshore and Polar Engineering Conference was held in The Hague, The Netherlands, June 11-16, 1995. 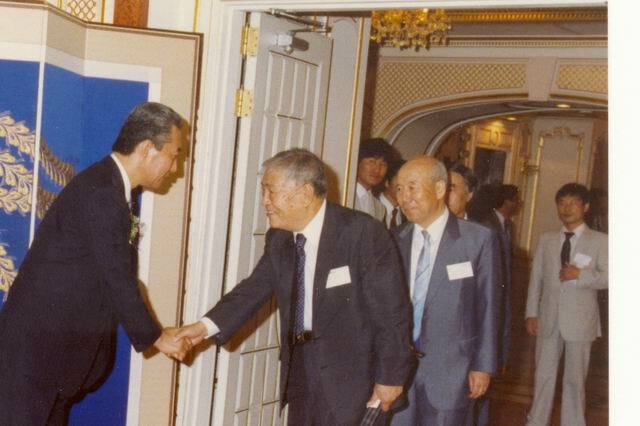 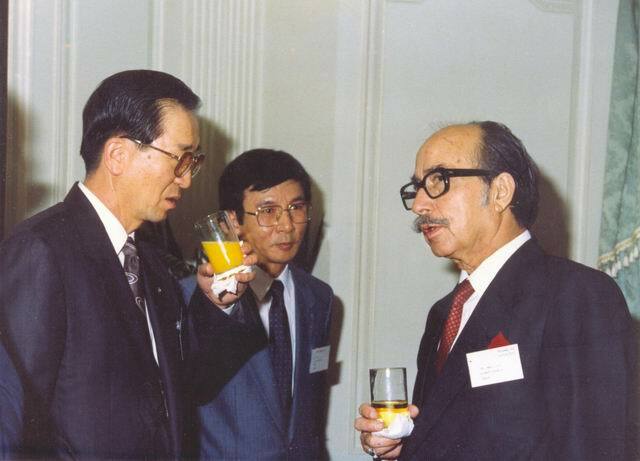 The Fourth (1994) International Offshore and Polar Engineering Conference was held in Osaka, Japan, April 10-15, 1994. 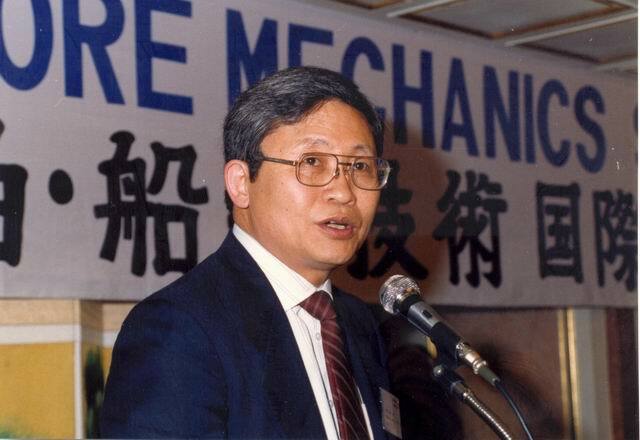 The Third (1993) International Offshore and Polar Engineering Conference was held in Singapore, June 6-11, 1993. 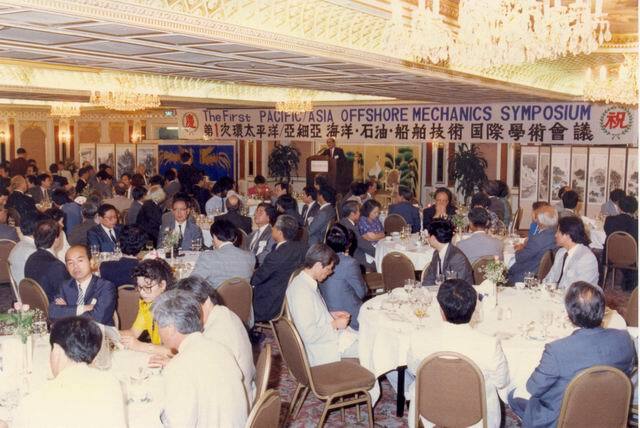 The Second (1992) International Offshore and Polar Engineering Conference was held in San Francisco, USA, June 14-19, 1992. 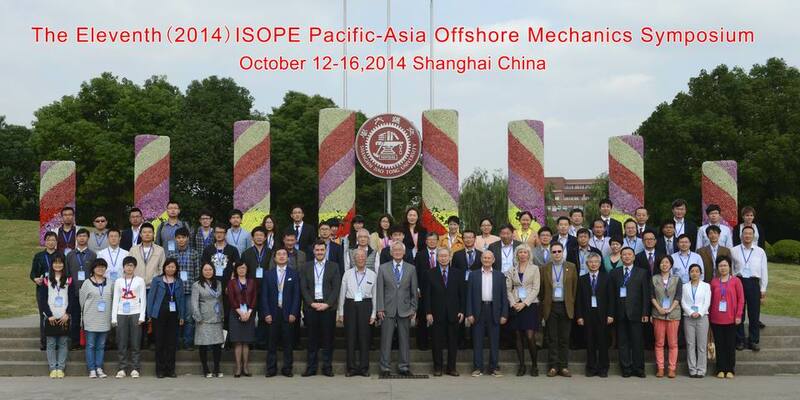 The First (1991) International Offshore and Polar Engineering Conference was held in Edinburgh, UK, August 11-16, 1991. 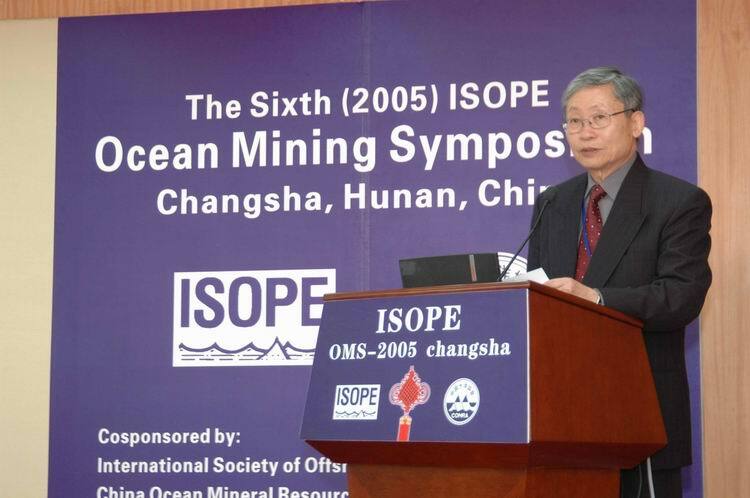 The 1st ISOPE International Deep-Ocean Technology Symposium & Workshop (IDOT-96), Los Angeles, USA, May 31-June 1, 1996, cosponsored by US National Science Foundation, ISOPE, Ifremer and Colorado School of Mines. 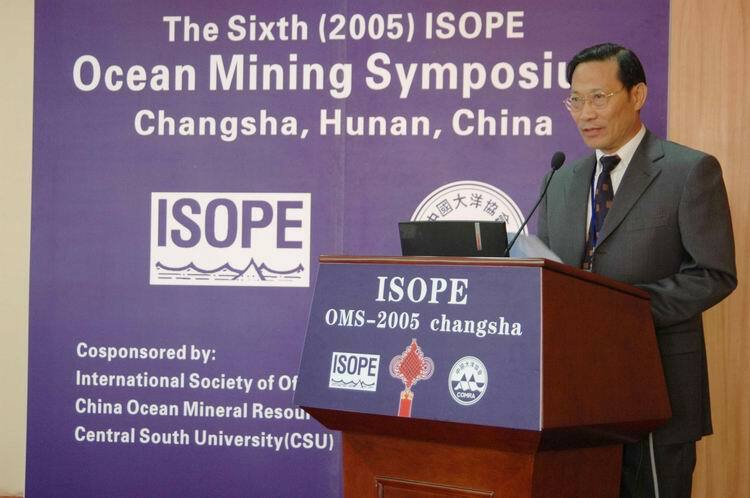 The 2nd ISOPE International Deep-Ocean Technology Symposium & Workshop (IDOT-2001), Stavanger, Norway, June 19, 2001.